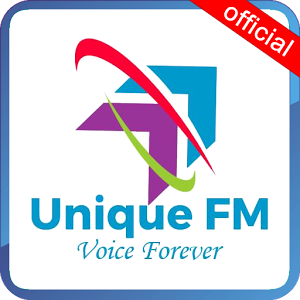 Unique FM 97.6 is the leading online radio station of town that brings to their listeners programs on latest information, Music and entertainment. This radio is a package of great programs and their vision is to offer their listeners more and more listeners oriented radio programs as much as they can. Unique FM 97.6 is the only radio out there which is broadcasting for 24 hours from its first day of broadcasting.